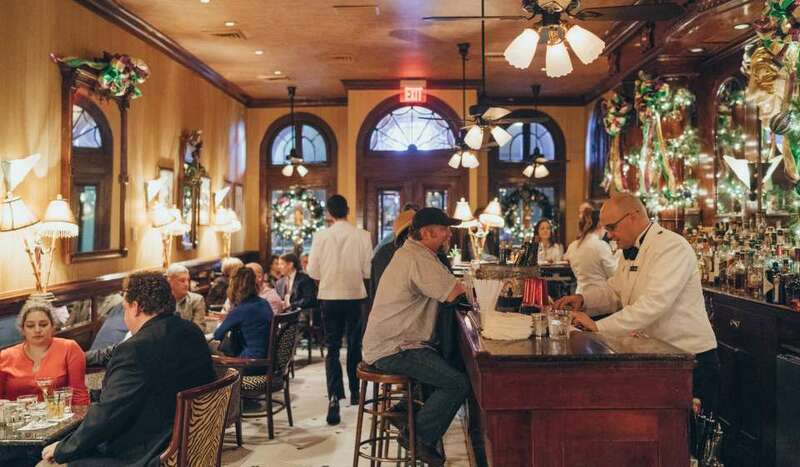 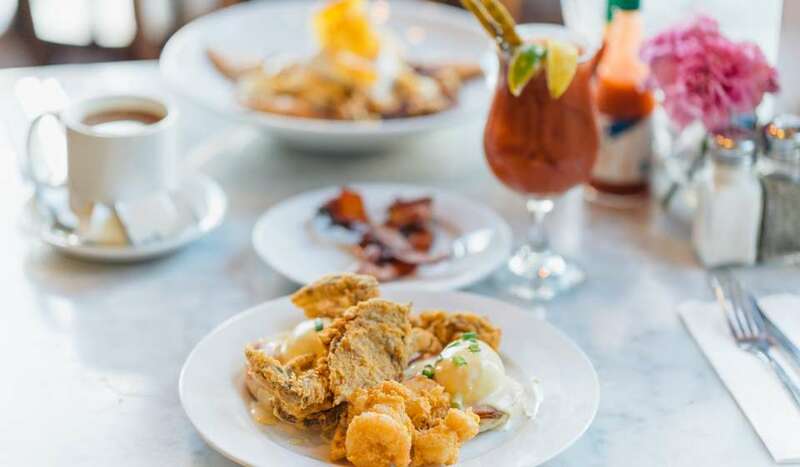 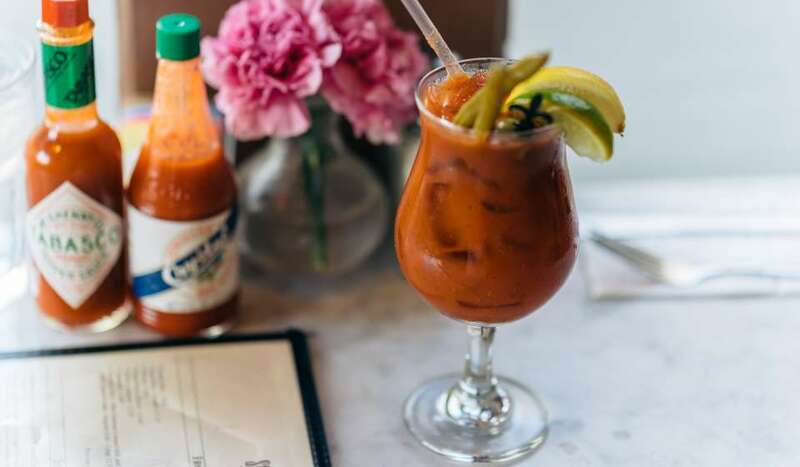 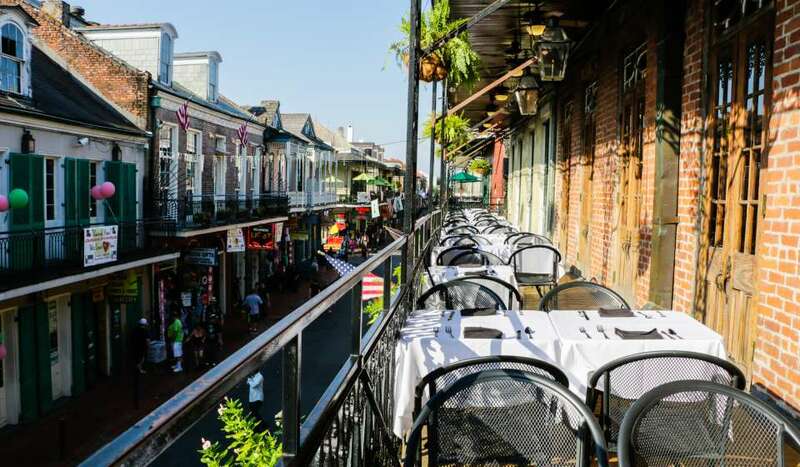 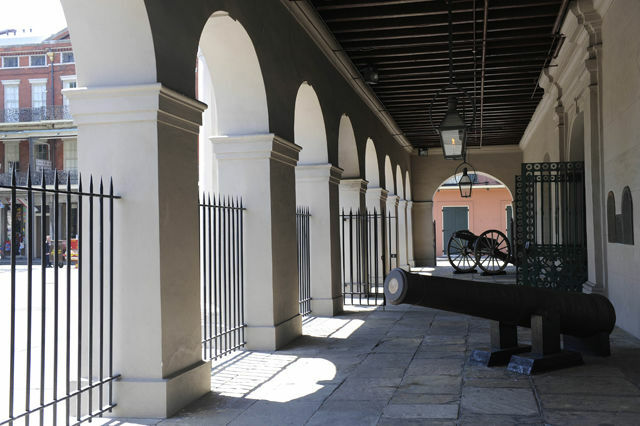 Your visit to New Orleans’ historic French Quarter would not be complete without a stop at Jackson Square, which is where you will find the Cabildo. 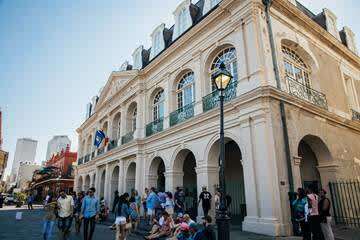 This elegant Spanish colonial building stands next to St. Louis Cathedral and houses many rare artifacts of America’s history. 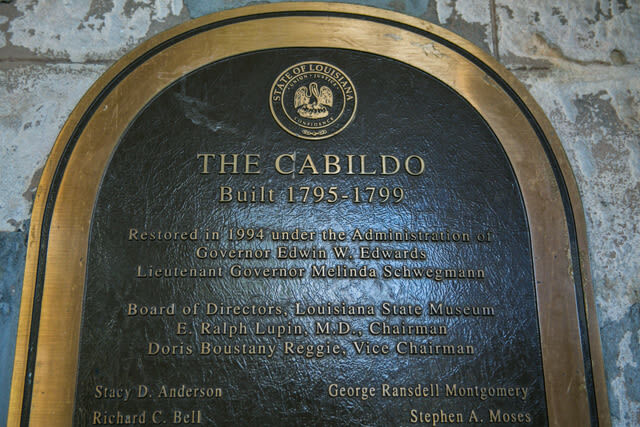 The Cabildo is one of the most historically significant buildings in America. 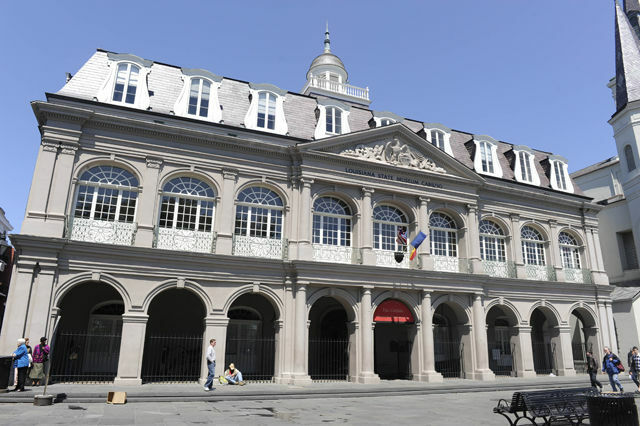 Built between 1795 and 1799 to replace a structure that burned in the 1794 fire, the Cabildo served as the seat of government during the Spanish colonial period. 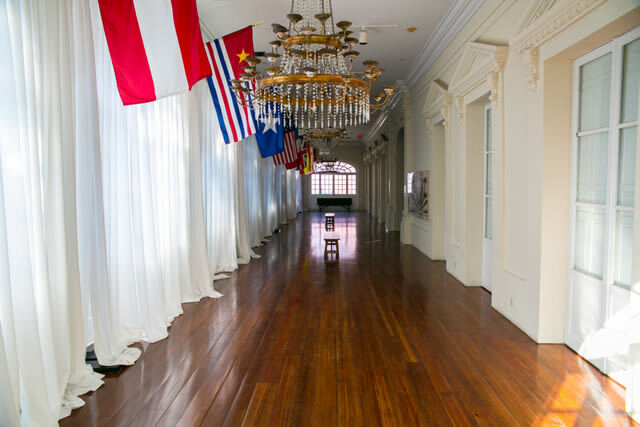 In 1803, a ceremony commemorating the Louisiana Purchase was held in the Sala Capitular, one of the rooms in this three-story structure. 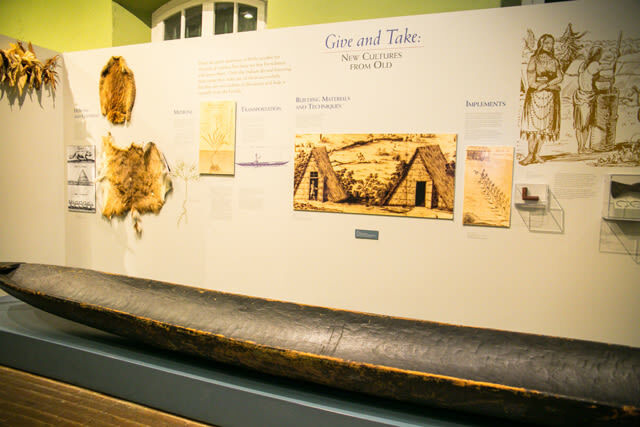 This single transaction nearly doubled the size of the United States and opened areas west of the Mississippi River for exploration and settlement. 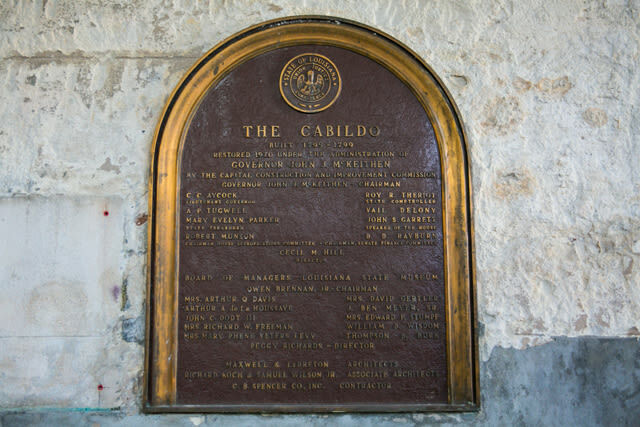 From 1803 to 1812 the Cabildo was used by the Louisiana Territorial Superior Court. 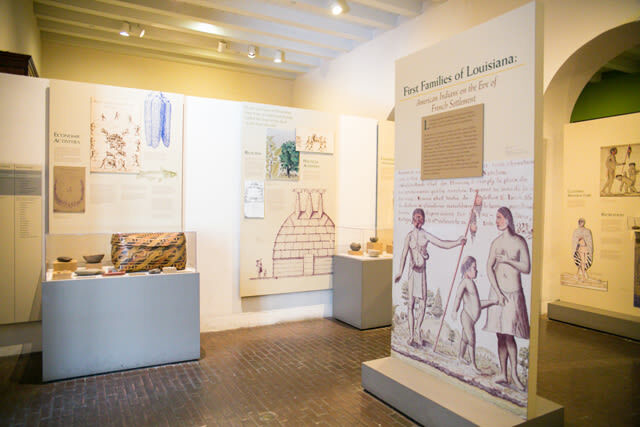 After Louisiana became a state in 1812, the New Orleans City Council continued to use the building until 1853 when their offices moved to Gallier Hall on St. Charles Avenue. 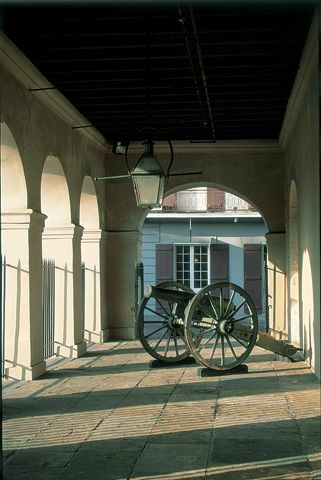 The Louisiana Supreme Court called the building home between 1853 and 1910. 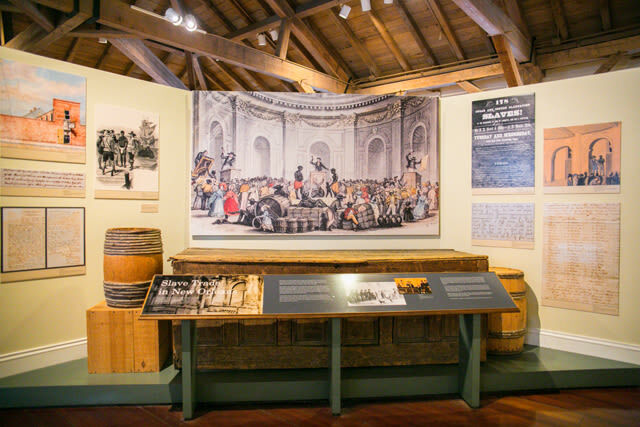 During that period, several landmark cases including Plessy v. Ferguson, which upheld the constitutionality of racial segregation, came before the court. 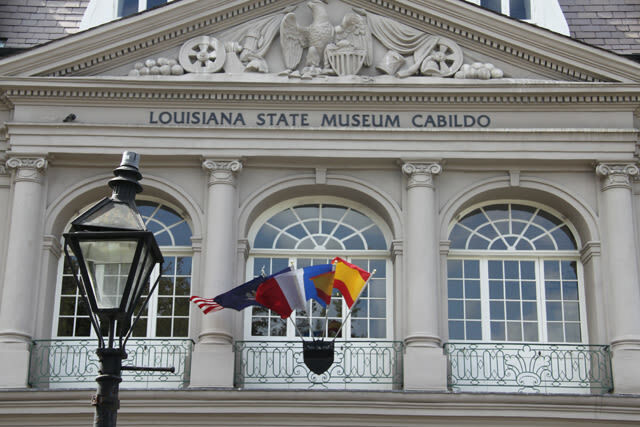 The building was transferred to the Louisiana State Museum in 1908 and has since served to educate the public about Louisiana history. 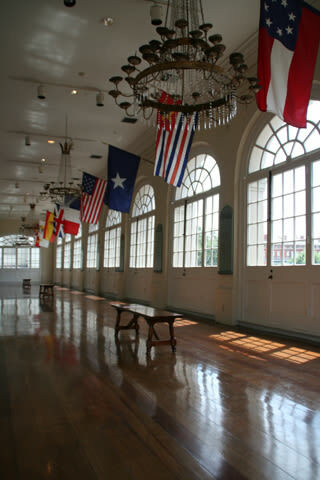 In 1988 the roof of the Cabildo and its third floor were severely damaged by fire. 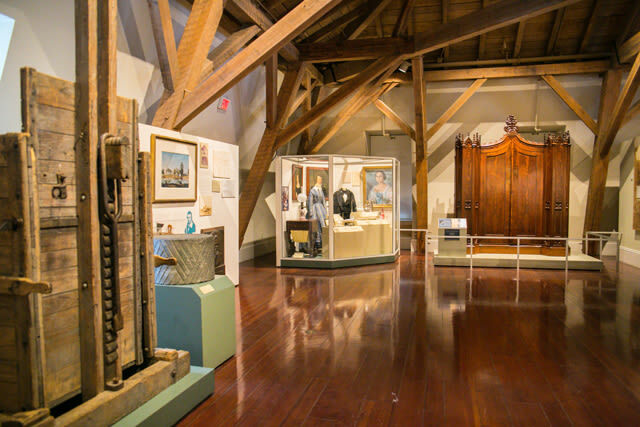 Over the next five years, the landmark was restored using 600-year-old French timber framing technology. 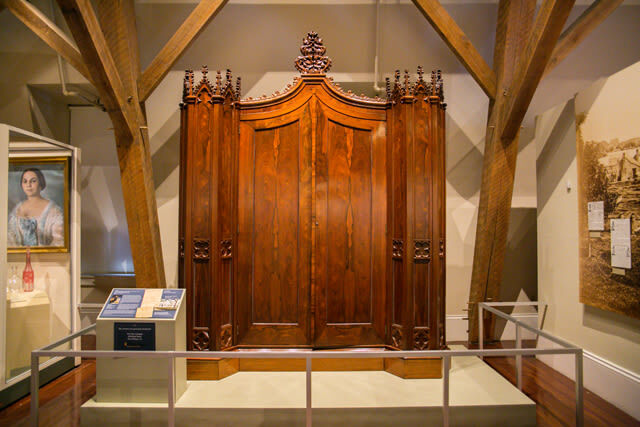 It reopened to the public in 1994. 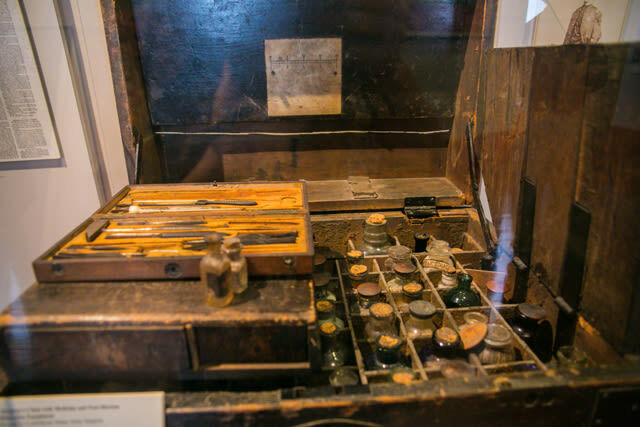 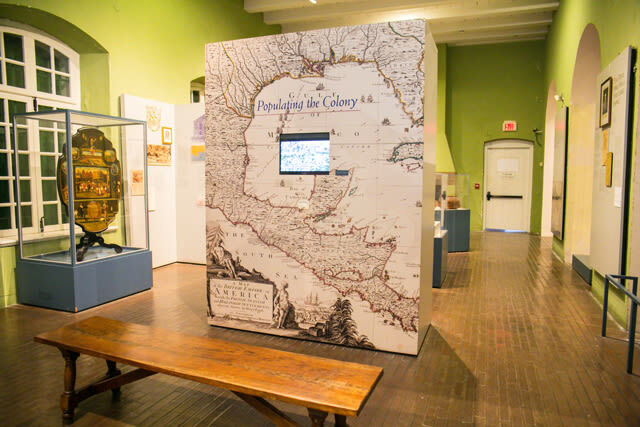 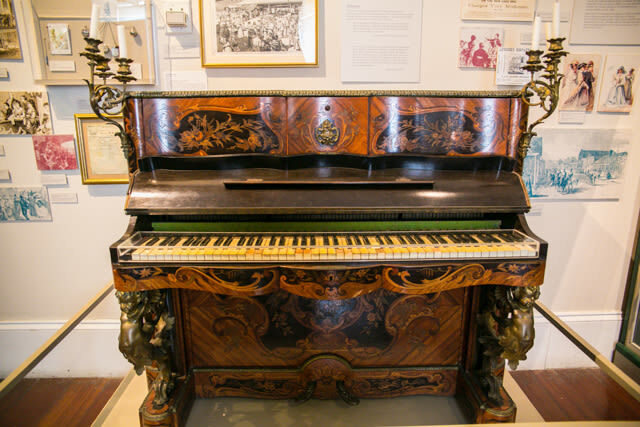 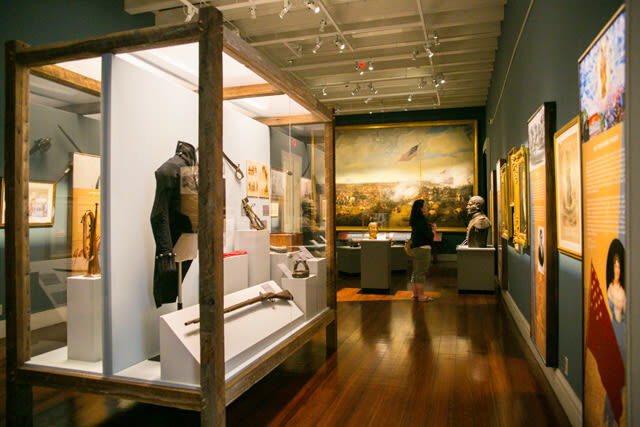 Today, the Cabildo showcases the rich and colorful history of New Orleans and Louisiana. 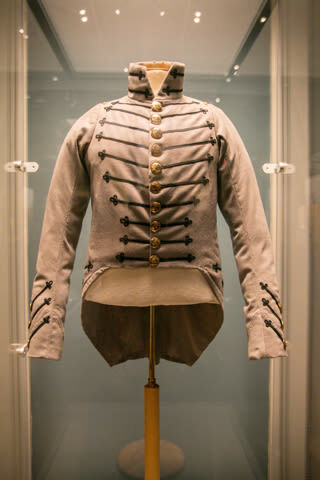 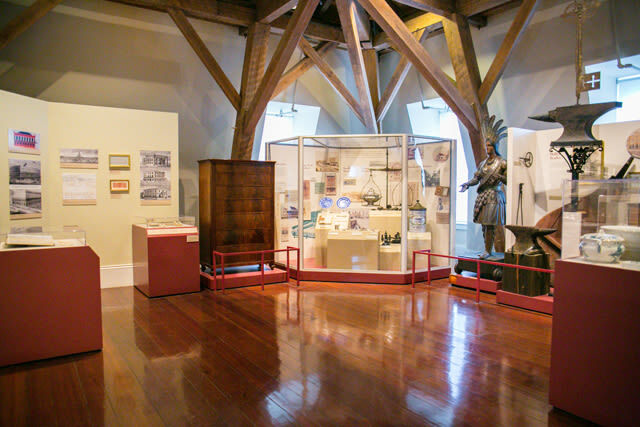 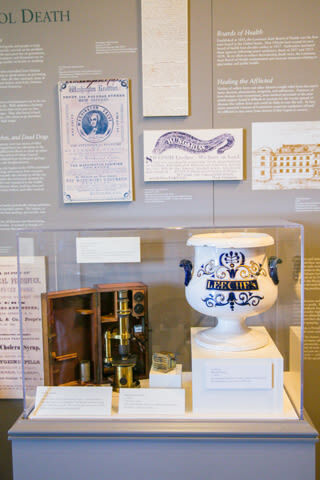 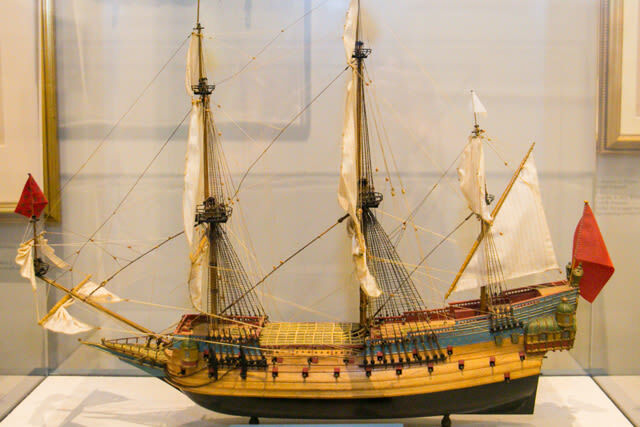 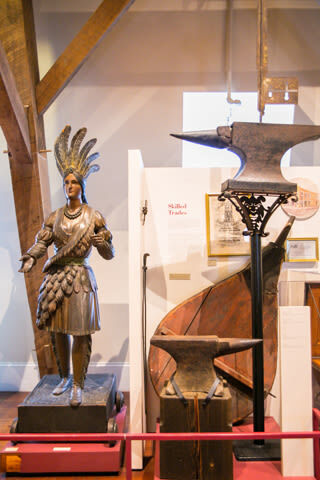 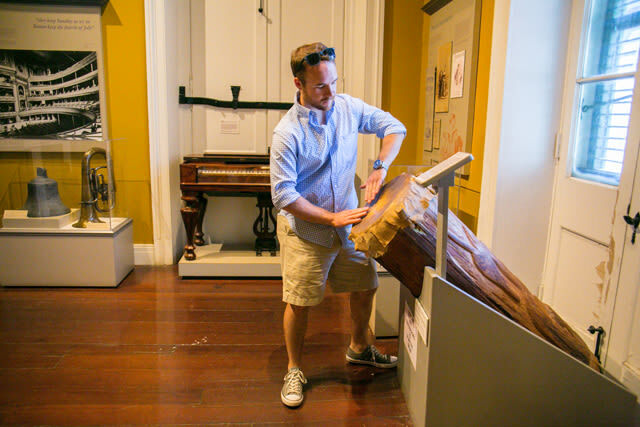 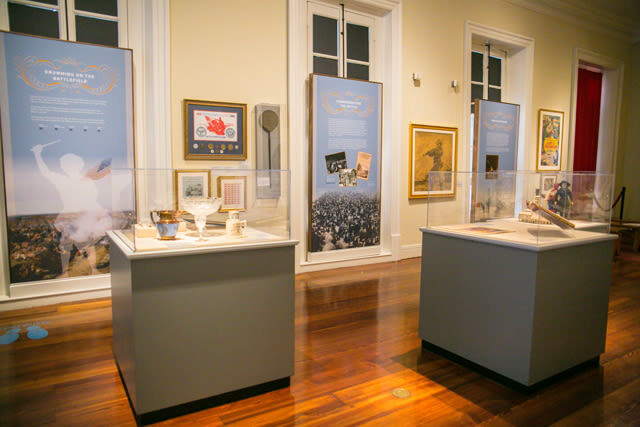 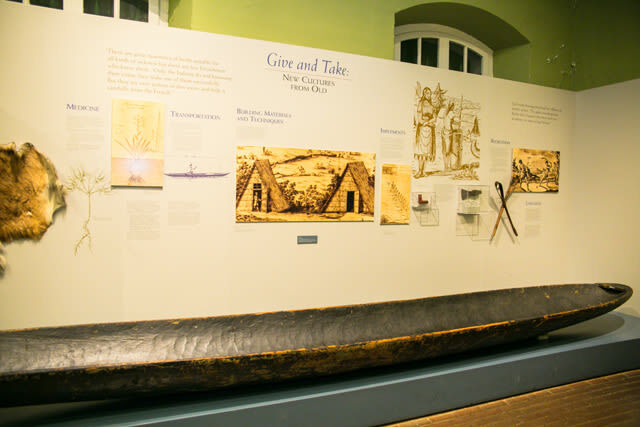 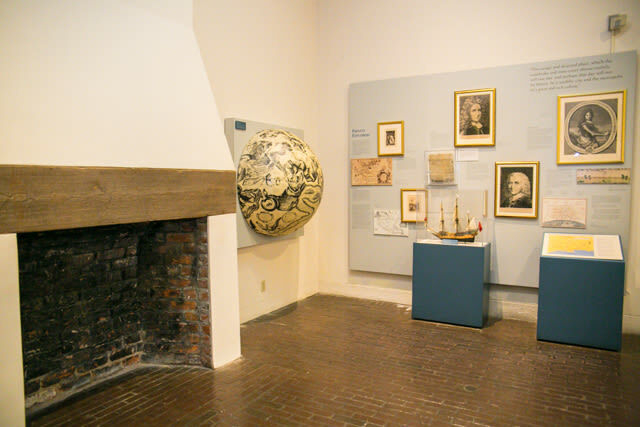 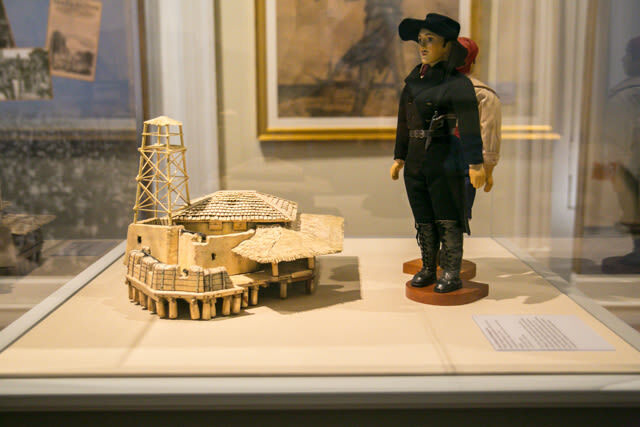 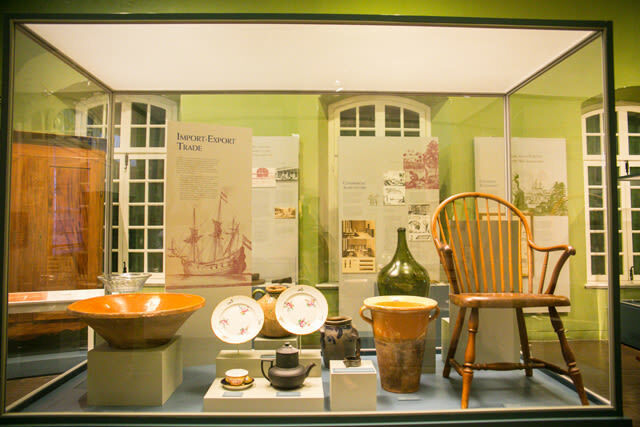 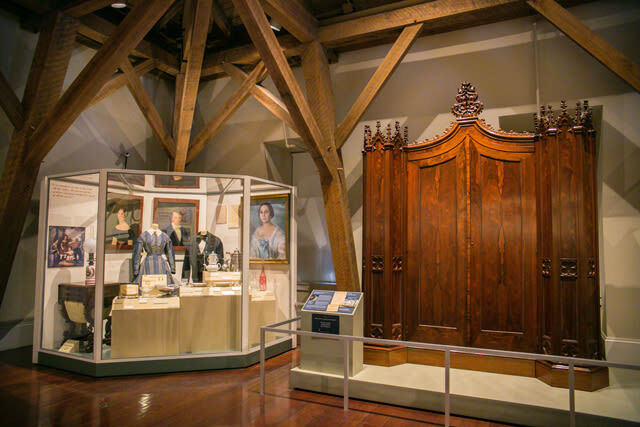 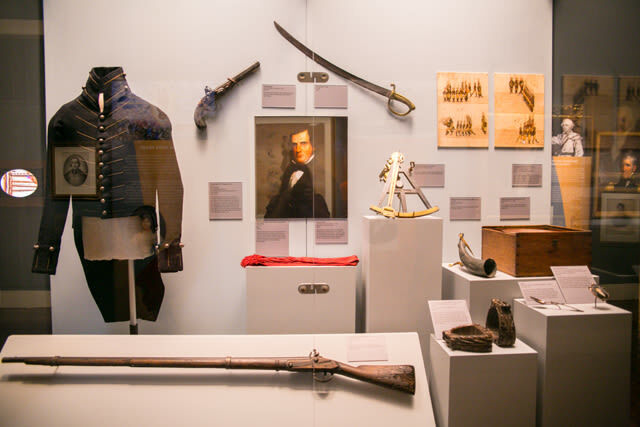 The region’s unique cultural blend is reflected in the Cabildo’s permanent and changing exhibits, which include both famous historical figures and ordinary inhabitants. 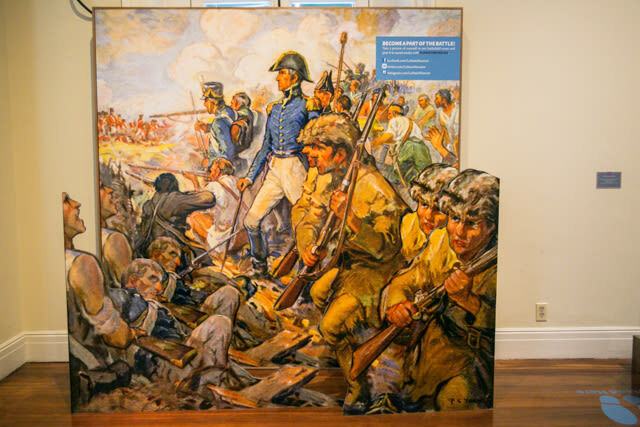 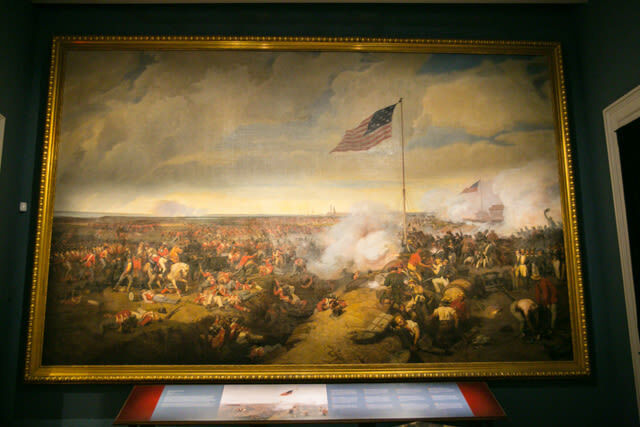 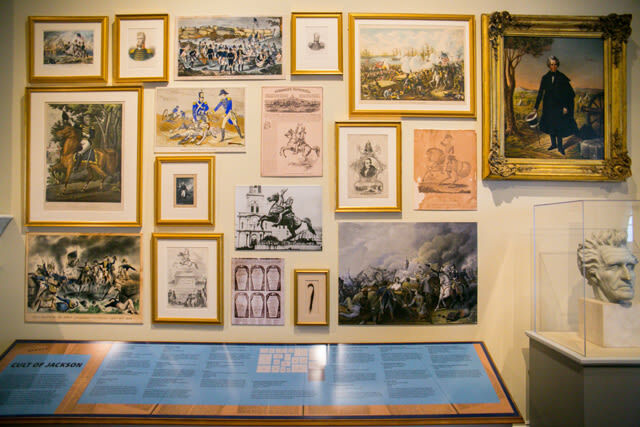 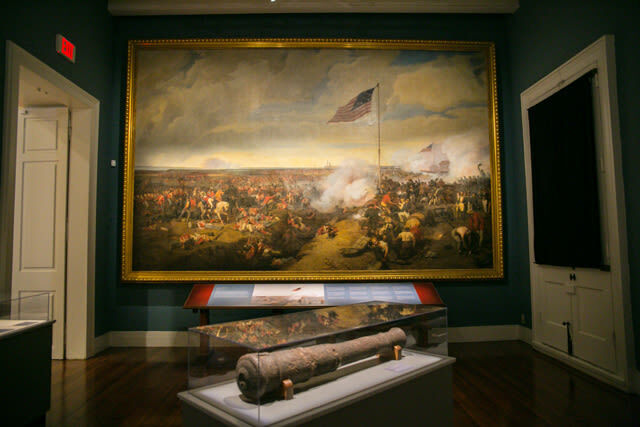 There are more than five hundred artifacts and original works of art in the building including The Battle of New Orleans, Eugene Louis Lami’s huge 1839 painting depicting the final battle of the War of 1812. 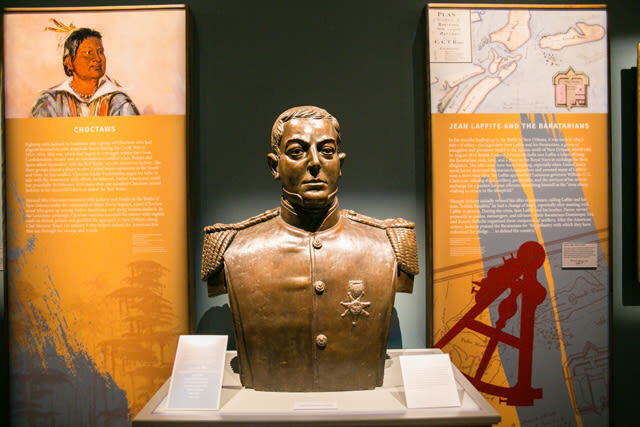 Also on display is the mold for Napoleon’s death mask crafted by Dr. Francesco Antommarchi, one of Napoleon’s physicians, shortly after the French leader’s death in 1821. 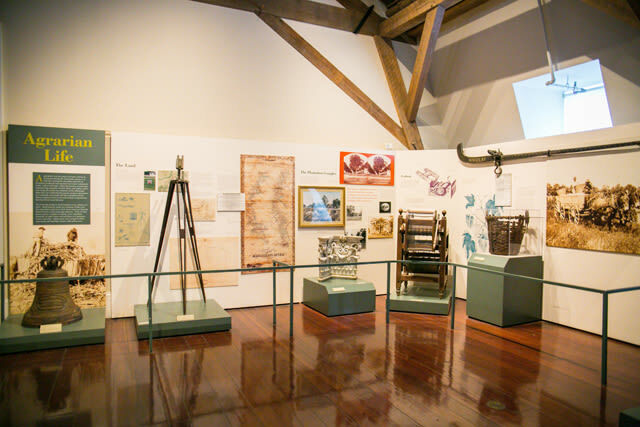 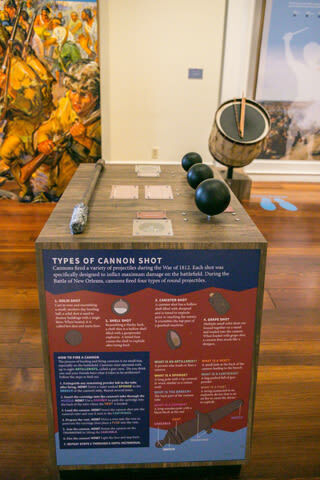 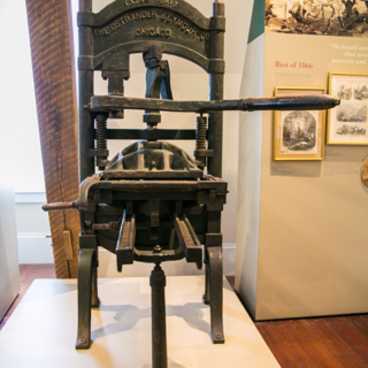 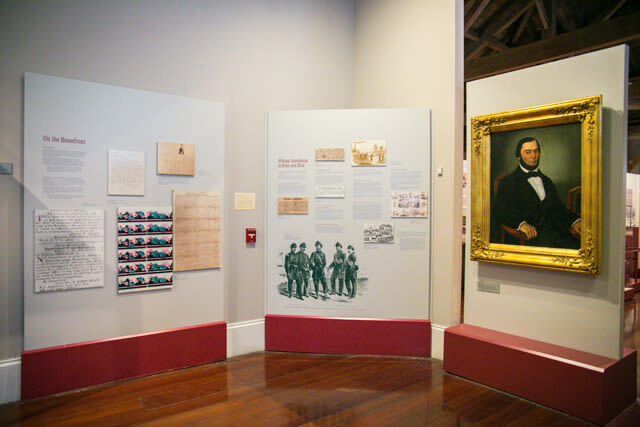 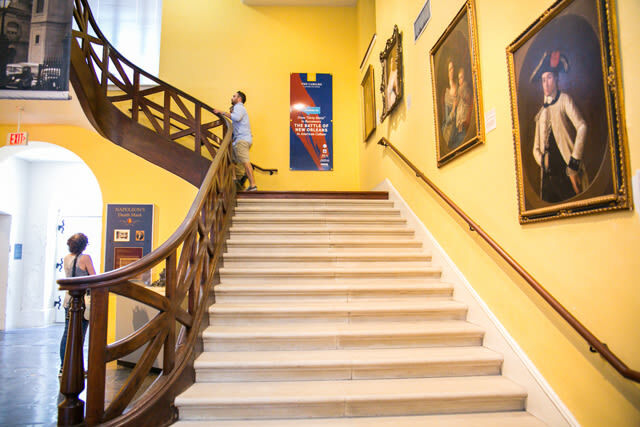 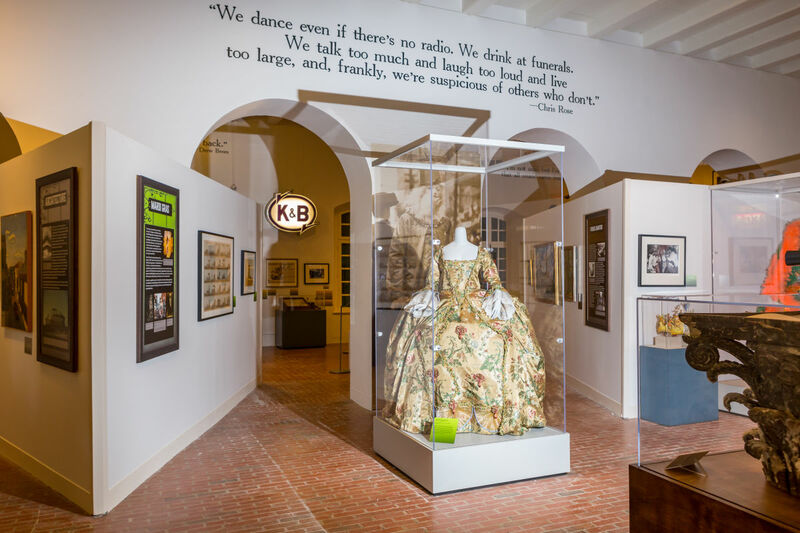 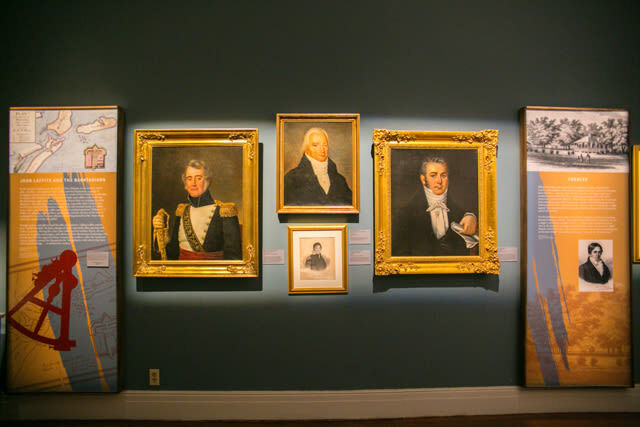 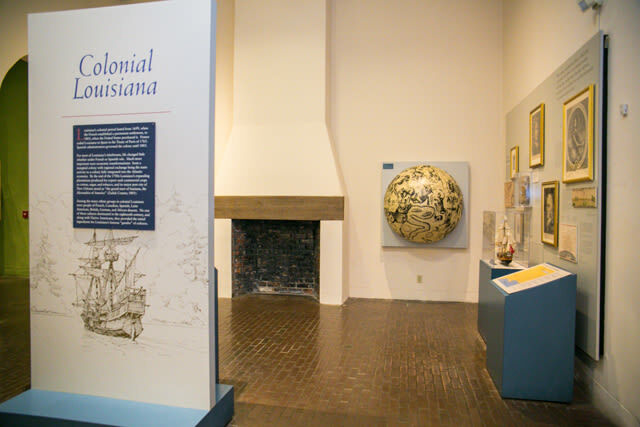 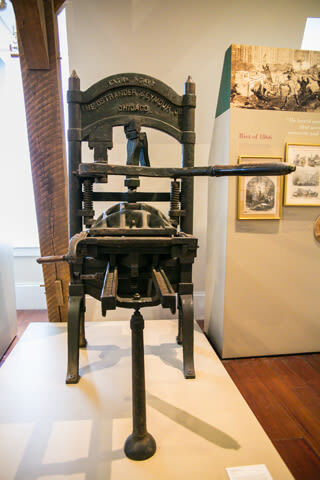 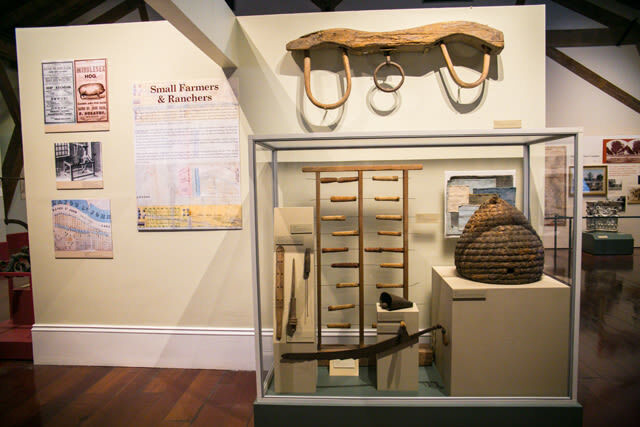 Portraits of famous (and infamous) Louisiana figures and many interactive displays, all of which tell the story of Louisiana and its place in American history, can be found throughout the museum. 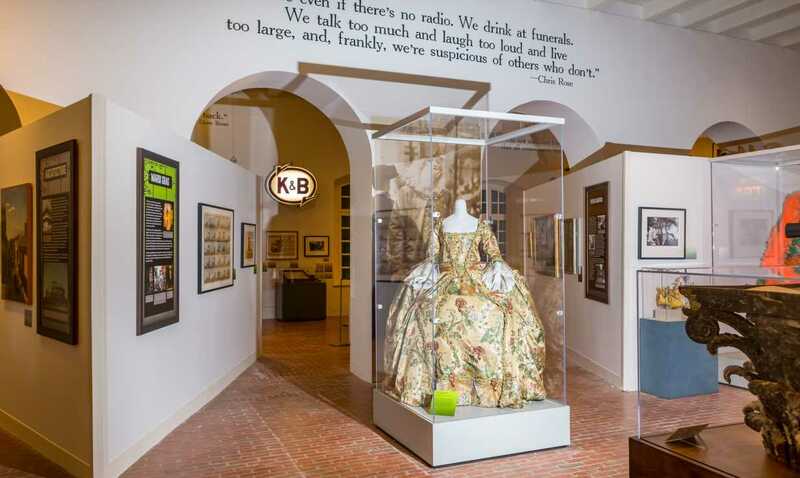 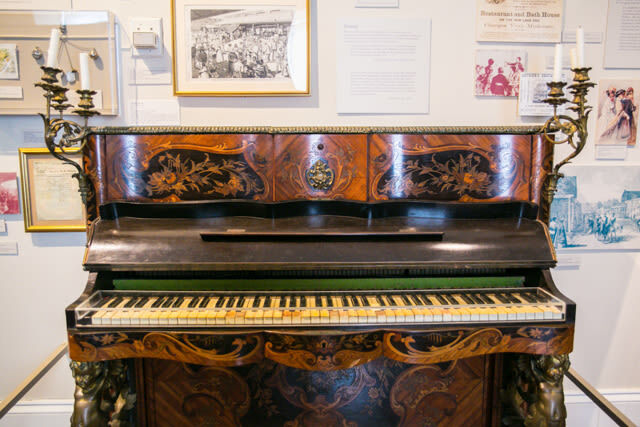 This remarkable building’s tumultuous past is reason enough to pay it a visit, but the historical treasures within make it an absolute must-see.